Most of us go through our work day with a checklist of things to do before we can go home with peace of mind. However, not many have a similar checklist when it comes to continuous self-development, even when deep down, we all wish to grow personally and professionally. 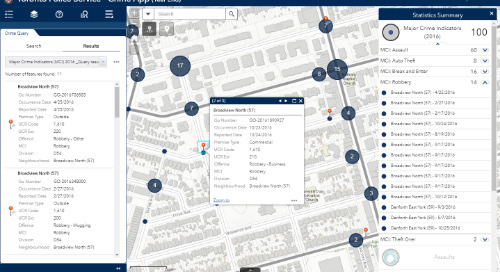 So, to make it easier for you, we’ve compiled this list of six ArcGIS training essentials that can help you develop your GIS skills, become more confident and efficient in your work, and ultimately advance your career. 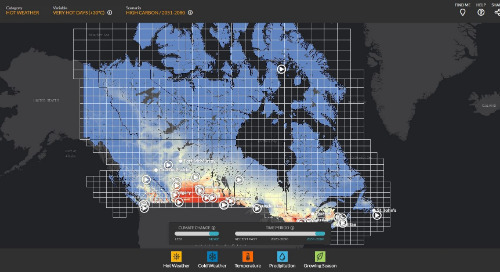 For as little as CDN$150 per year (that’s as little as 41 cents per day), give yourself the gift of ArcGIS for Personal Use, which you can install on your personal computer. Your office may not be the best learning environment; work hours can be busy and you’re often interrupted by emails and meetings. 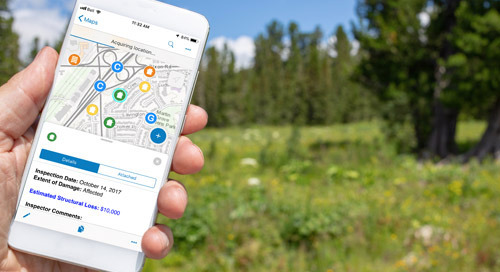 With a Personal Use license, you can use ArcGIS at home, giving you the flexibility you need to create your ultimate learning environment and find the time of day that works best for you. 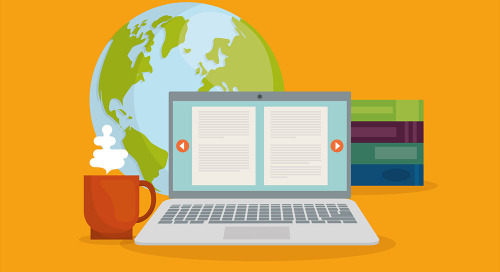 Explore as many Esri e-Learning self-paced resources as you can. 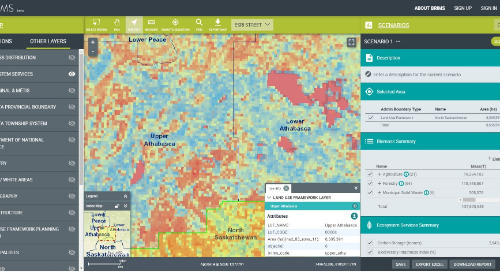 Even though more than 250 items from the Esri Academy catalogue are offered free to anyone who wishes to learn more about ArcGIS, Essentials #1 – ArcGIS for Personal Use will allow you to not only access the locked resources but also have the required software in place to practice and complete exercises. You can choose from a variety of web courses, training seminars, videos, tutorials, Massive Open Online Courses (MOOCs) and documents. 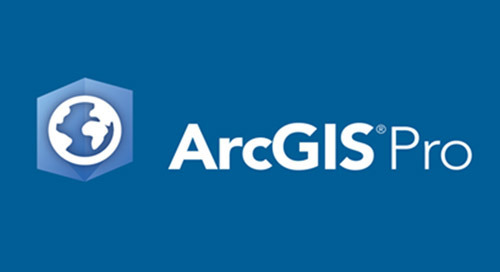 Only web courses, MOOCs and tutorials require you to have access to the ArcGIS platform to complete exercises. To maximize your learning experience from the videos and training seminars, you should practice the demonstrated workflows on your own. It will help you gain efficiency and make sure you understand the steps well before you move on to the next subject. Each item you complete from the catalogue will be kept in your personal history, and you can get a PDF transcript of your self-development progress to boost your resume or to show your current or future employer, for career advancement. I suggest you take it step by step and set a personal goal to complete a handful of items per month to really assimilate the content and allow yourself time to practice. Learning well cannot be rushed! Take an hour of your day to watch our free webinars. 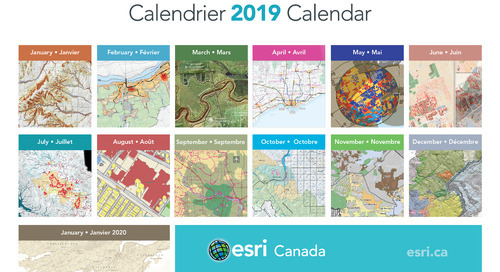 Throughout the year, Esri Canada technical experts offer short webinars to help you acquire new ArcGIS skills that can be applied in your daily work. You can register for live webinars or watch recorded ones on your free time. Read a tutorial book from Esri Press. 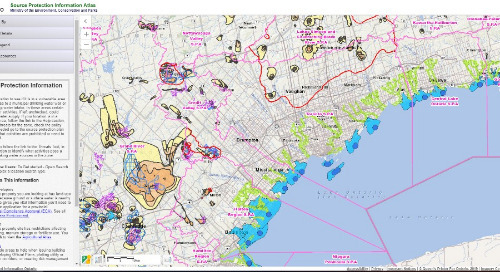 Esri Press publishes tutorial books regularly. These books include Esri best practices and provide step-by-step exercises to help you retain the concepts learned. For those in Canada, these books can be purchased on amazon.ca. Take an Esri Technical Certification exam. There is no prerequisite for taking these exams, but that doesn’t mean they are easy. Make sure to prepare adequately by using the other 4 essentials. Review the sample exam questions to identify gaps in your skill set, and brush up on them before scheduling and paying for an exam. Starting this month, you can now take certification exams online, using the same scheduling process as before. 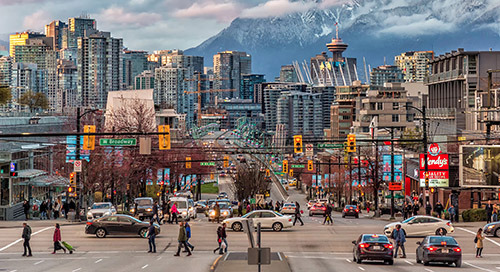 Participate in an Esri Canada User Conference. Esri Canada User Conferences are the perfect place to keep up with the latest advancements in GIS and network and exchange ideas with your peers. 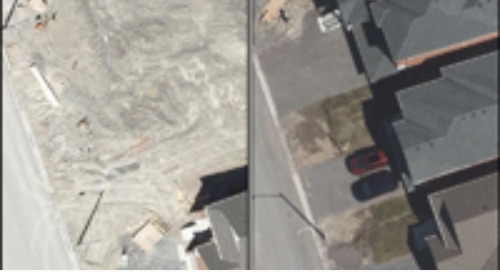 Be inspired by how others have leveraged their ArcGIS investment to make their work better. 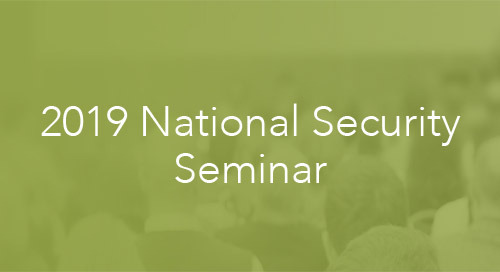 Take part in some of the technical sessions that dive into more details about a specific solution. The learning opportunities are endless at each conference. 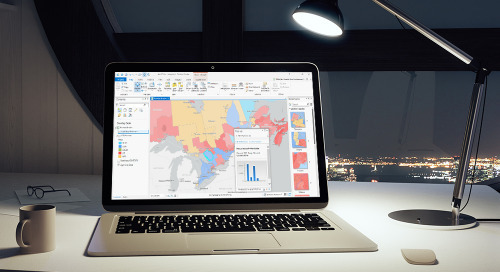 Take charge of your career with these ArcGIS training essentials, and learn how to work better—not harder—to stand out from the crowd. 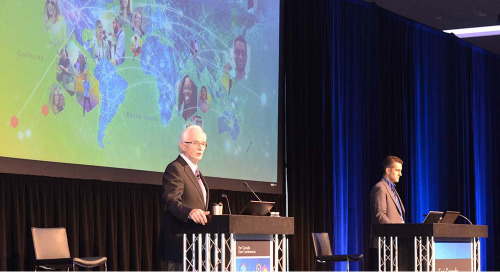 By developing your ArcGIS skills, you can become an even more valuable contributor to the success of your organization and achieve your personal goals.